All our AA inspected vehicles undergo a rigorous 128 point independent AA inspection, thorough servicing, New MOT and are backed by a comforting and comprehensive "Bumper to Bumper Guarantee". 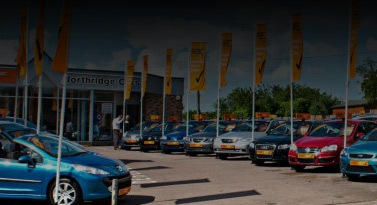 In addition, we operate a long established and well respected service department to handle any and all of our customer’s ongoing motoring requirements. 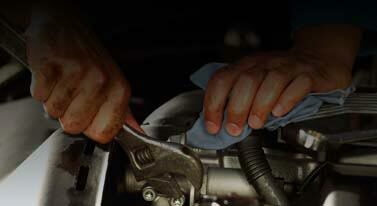 Whether you're new to Northridge Cars or a returning customer, we look forward to serving your needs.